President Petro Poroshenko is ready to come to NSC Olympiyskyi to debate with presidential candidate Volodymyr Zelensky on April 19 as well but under several conditions. The spokesperson of Poroshenko’s HQ Oleg Medviediev stated this, as 5 TV Channel reports. According to Medvedev, the President is ready to hold the second debates on NSC Olympiyskyi, if its time will no coincide with the time of the official debates on the National Television Company of Ukraine. “If it will be debates and debates at such time that will not violate the law, it is possible to come. However, the debates are appointed to the time, when Poroshenko has to be on the National Television Company, according to the legislature. 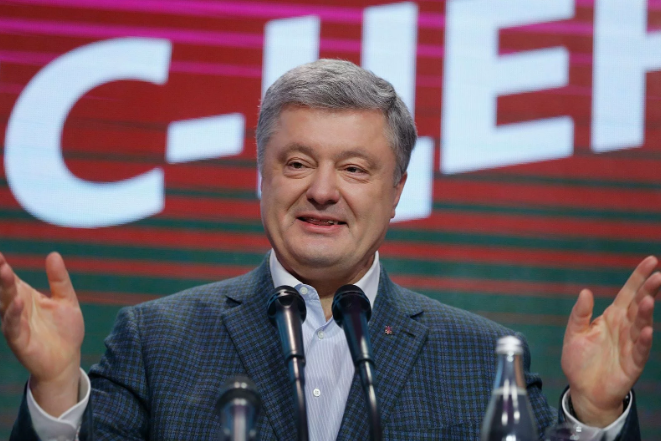 Thus, as the law-abiding citizen, Poroshenko will go to the debates on the National Television, and according to the legislature, debates should take place on National Television on April 19, so no presidential candidate should ignore the rule,” the spokesperson outlined.